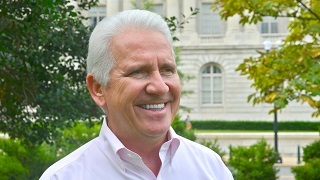 Congressman Jim Costa is the Representative for California’s 16th Congressional District, which includes parts of Fresno and Madera Counties and all of Merced County. Rep. Costa is a lifelong San Joaquin Valley resident and third-generation family farmer. He applies his farming background to fighting for Valley water, agriculture, and the economy. Rep. Costa is a member of the House Natural Resources Committee and Agriculture Committee.